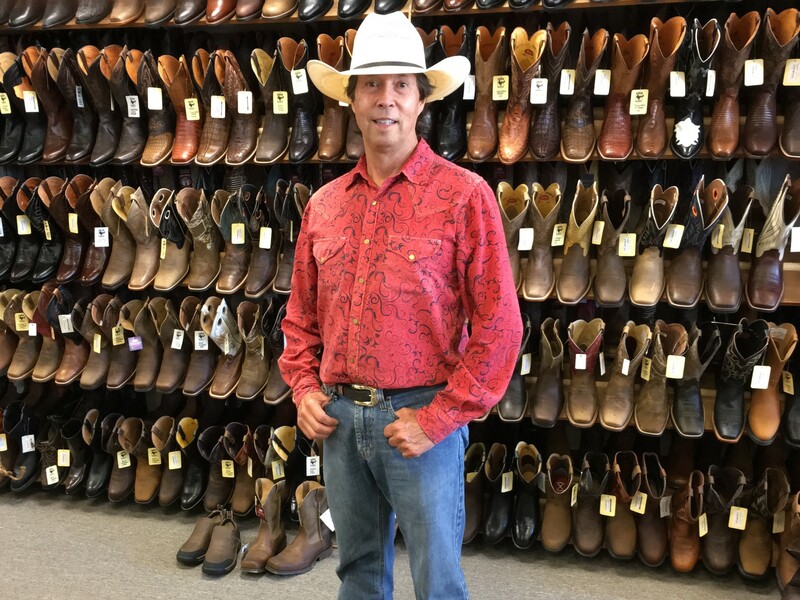 "Where the West is Dressed" is what you'll say when you enter Wild Bill's Western. 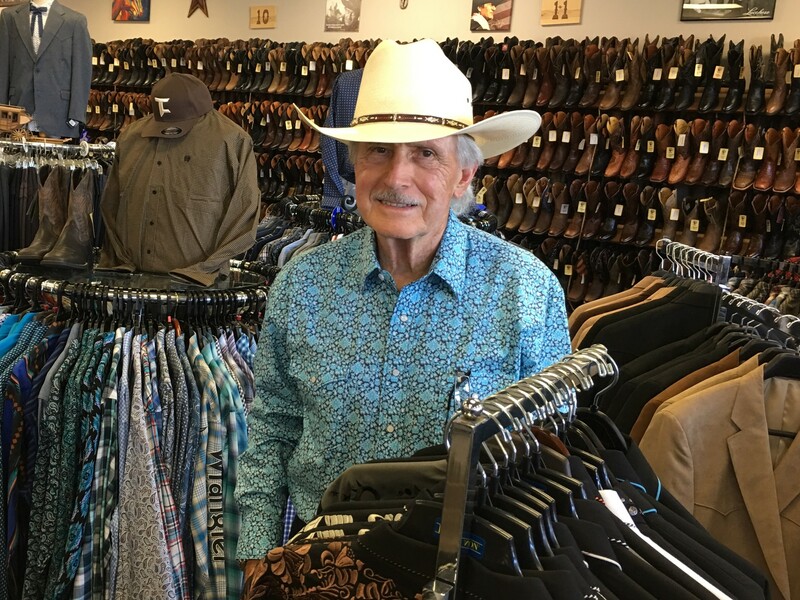 Since 1980, we have been a family owned business that carries one of the largest selections of western clothing in Southern California. 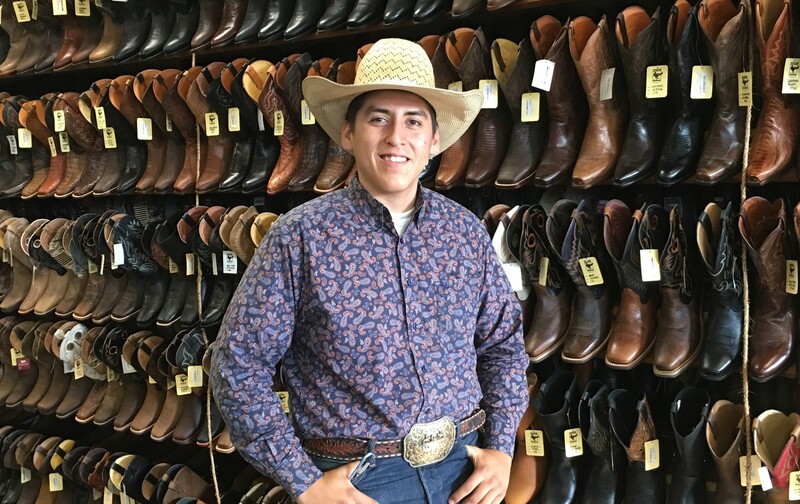 We pride ourselves in carrying a wide variety in all departments, including boots, hats, jeans, shirts, retro and old west, suits, jackets, work wear, belts, buckles, western home decor, gift items, and much more. 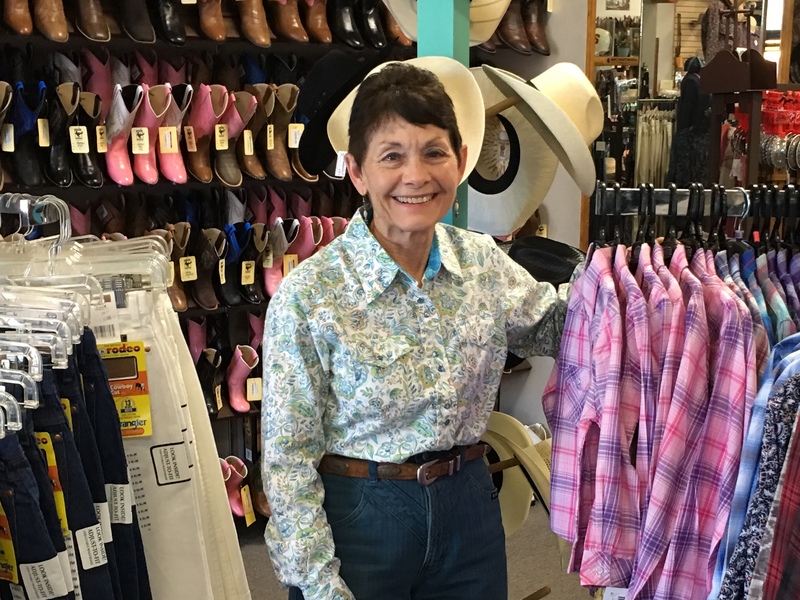 We carry western wear for the entire family! 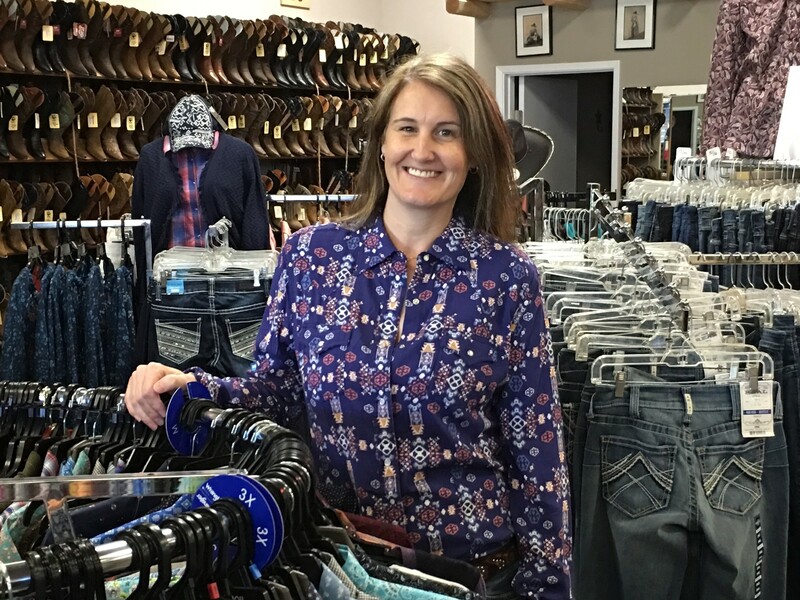 Brands we carry in store: Ariat, Carhartt, Dan Post, Laredo, Dingo, Scully, Twisted X, Stetson, Resistol, Panhandle, Austin Accents, Justin, Tony Lama, Old Friend, Outback Trading, Montana Silversmiths, 3D Belt, American Hat, M&F, Hooey, Jama, Minnetonka Moccasin, Roper, Wrangler, Lucchese, Nocona, Cinch, Cruel Girl, Ely, Sidran, Durango, Atwood Hats, Double H, Levi, Pendleton Woolen Mills, Sunbody Hats, Milano Hats, Thorls, Bickmore, Serratelli, Tru Fragrance.